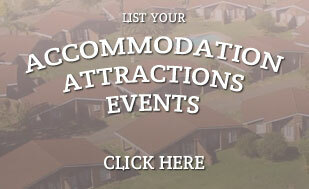 “In 1891 the Ladysmith Town Council requested proposals for a new town hall. The selected design by Robert Walker observed the medieval conventions of design with a T configuration. With the entrance through a portico, the Town Clerk’s Office was on the right and Council Chambers on the left. The leg of the T contained the hall accessible through a triple-arched recess in the portico. The bluestone facade is accented with sandstone. Mrs D. Sparks laid the foundation stone. The hall was built at a cost of £3100. During the Siege the building was struck at least four times. The first shell struck on 5th November 1899. At the time the hall served as No 1 Stationary Hospital. 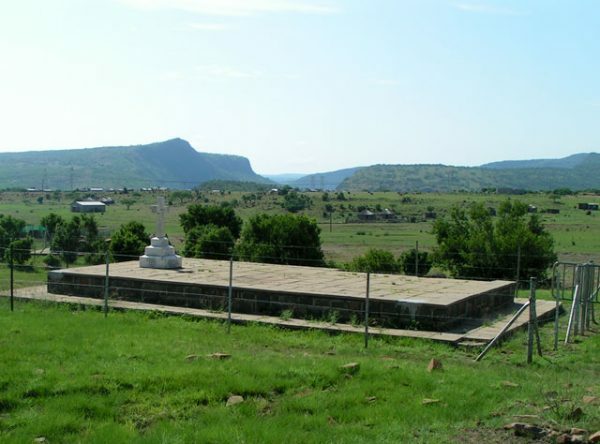 On 30th November 1899, after the fourth direct hit by “Puffing Billy”, one of the Boer 6″ guns on Umbulwana Hill, the sick and wounded were evacuated to Intombi Camp. A gaping hole was blasted into the clock tower. In front of the museum stands a Victorian fountain constructed during 1903 in memory of Queen Victoria. Cast in Britain, the various sections were shipped to South Africa. Originally placed in the Town Gardens on the corner of Murchison and Alexandra Streets, the fountain graced the Sons of England Rose Garden until it was dismantled in the fifties and disappeared without a trace. Fortunately during the 1980s sections were unearthed during the construction of Residency Road. Mr George Tatham of the Ladysmith Historical Society immediately launched a campaign to either find the missing parts or to have replacements cast from moulds of the original panels. It was reassembled and now graces the entrance to the museum. This is a replica of the original 6 inch Creusot “fortress” guns used by the Boers. 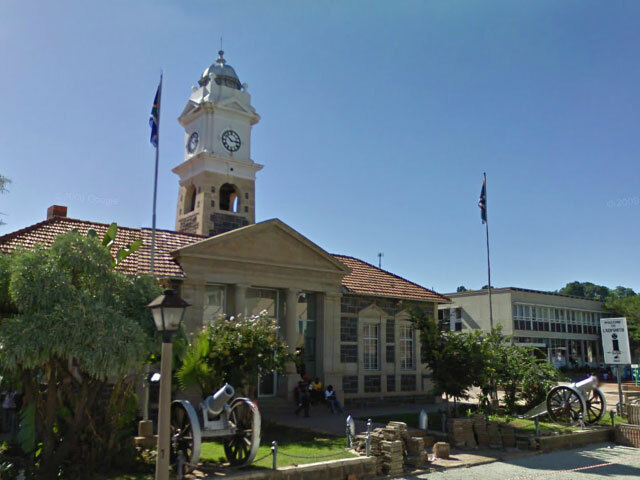 In 1895, after the abortive Jameson Raid, the Zuid-Afrikaanse Republik ordered four of these giants for the defence of Pretoria. 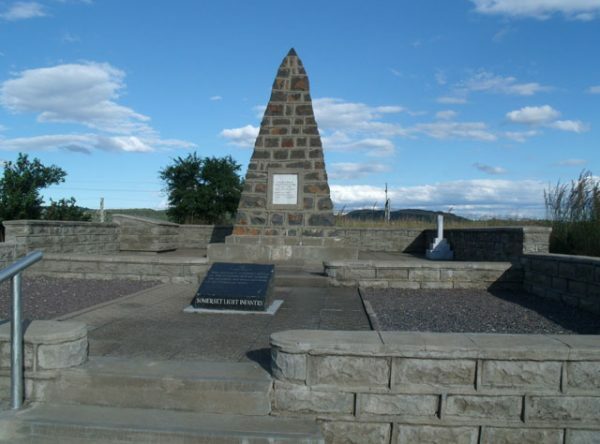 With the outbreak of war on 11th October 1899, they were sent to Ladysmith to be used during the siege. First to make its appearance on “Pepworth Hill” was “Long Tom”, later to be known as “Short Tom” after a section of its barrel was blown up by a British night sortie on 7/8 December 1899. After surgery in the Railway Workshops in Pretoria, the “Jood” (the Jew) arrived in Kimberley shortly before raising of that siege. 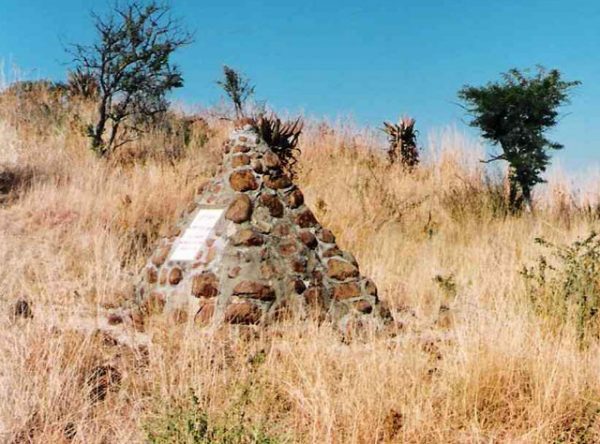 “Puffing Billy” (Slim Piet) served on Umbulwana Hill for the duration of the siege. 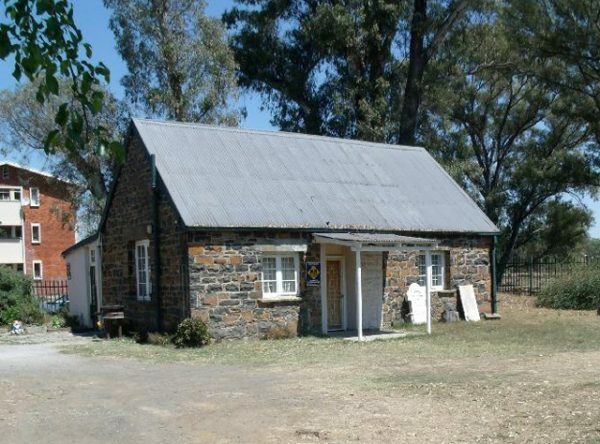 It was saved in the nick of time by General Louis Botha on the night before Buller’s forces relieved Ladysmith. 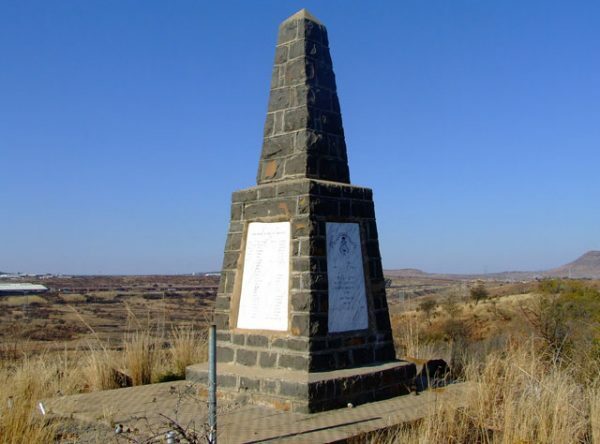 Near Haernetsburg the Boers finally destroyed the Creusot when Kitchener’s Fighting Scouts came too close for comfort. Its accompanying telescope was saved by one of the Scouts and is on display in the museum. “Fiddling Jimmy” was the last of the three 6 inch guns to appear. 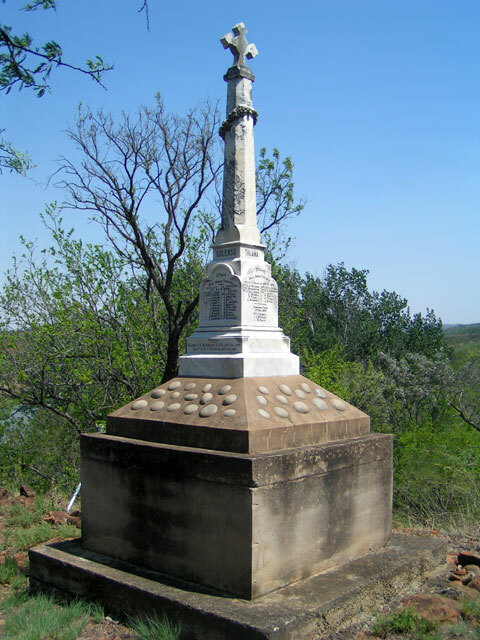 After only a few days on Middle Hill, it was hastily removed to Telegraph Ridge and was later used in the Battle of Vaalkrans. 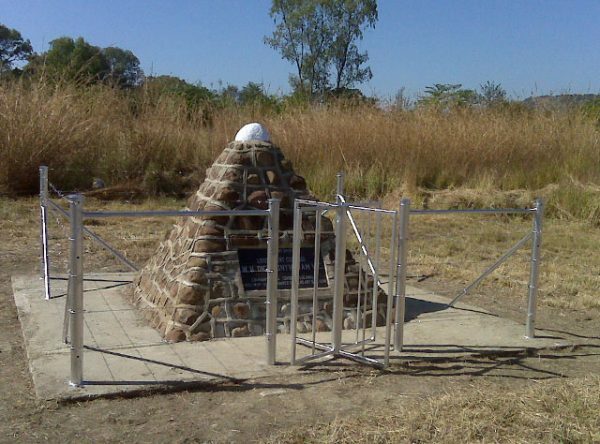 The fourth Long Tom was used in the Siege of Mafeking. These two 6.3 inch Howitzers, with ammunition were hastily sent to the Natal front from Port Elizabeth shortly before the siege. 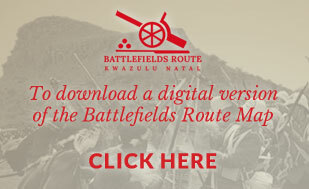 Desperately short of artillery, the besieged British used these two muzzleloaders to sound effect, forcing the Boers to reposition “Fiddling Jimmy”, one of the Long Toms, from Middle Hill to Telegraph Hill after only 3 days. They were used on Wagon Hill and in the defence of Devons Post. These 7.7cm Neuer Art 1896 model German Army Field Guns in Queen Street were used at the beginning of World War 1. 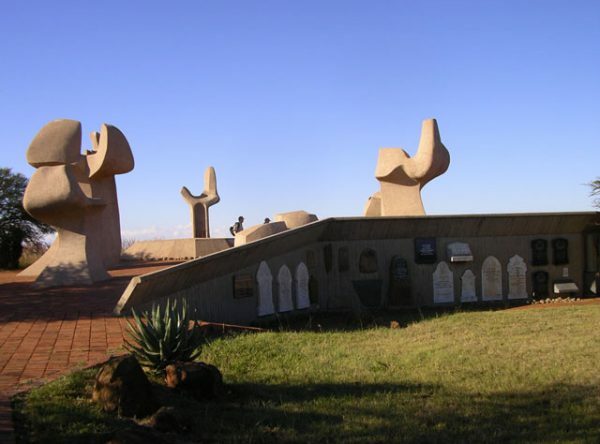 Eight of these guns were used by the German Forces in South West Africa. These two were brought back to Ladysmith by Natal Carbineers serving with the 8th Horse after taking South West Africa.